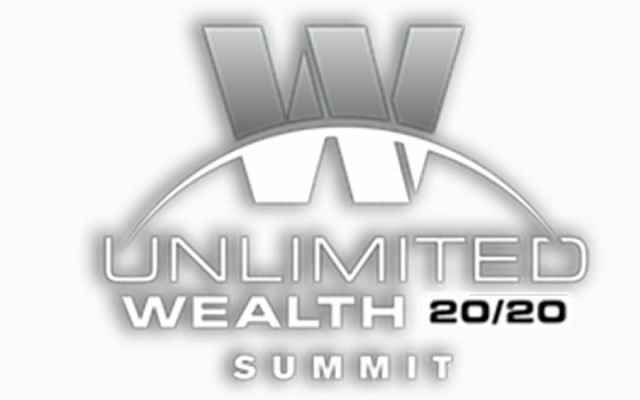 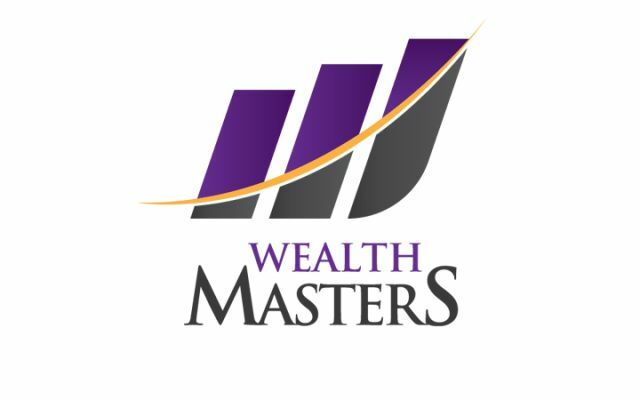 Join Robert Kiyosaki and Lisa Nicols live on stage for an event of a lifetime on 7 and 8 September 2019. 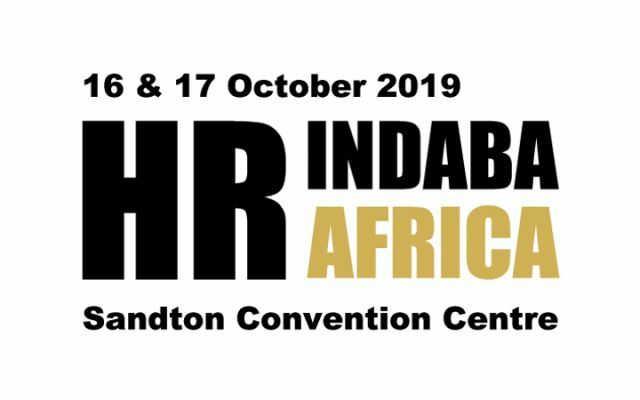 Brings together thousands of HR professionals, suppliers, platforms, specialists, recruitment agencies, CHROs & thought leaders. 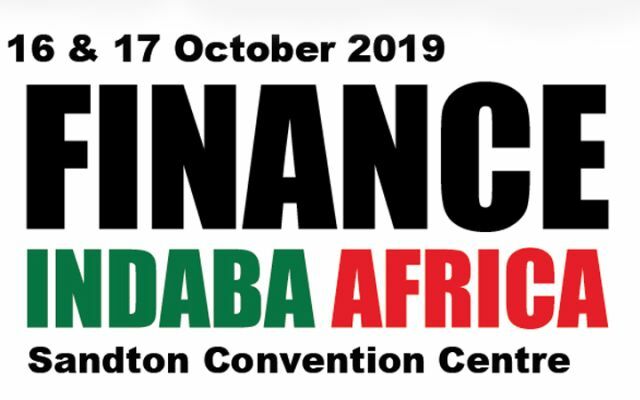 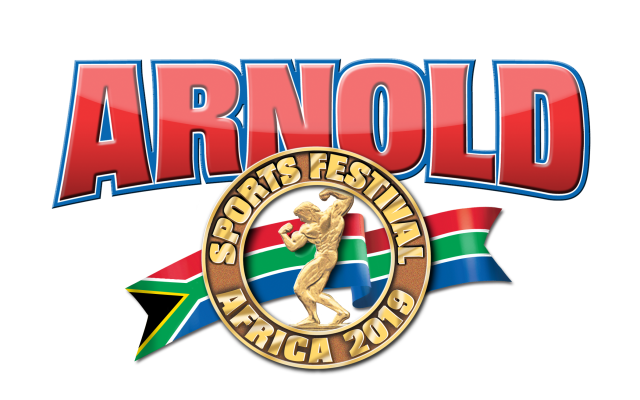 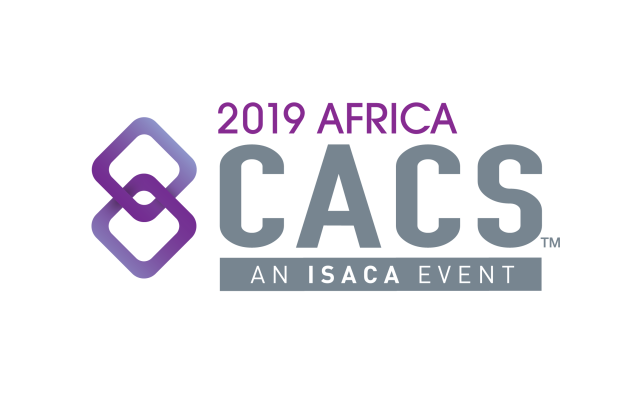 Finance Indaba Africa is the biggest annual expo and conference for finance professionals. 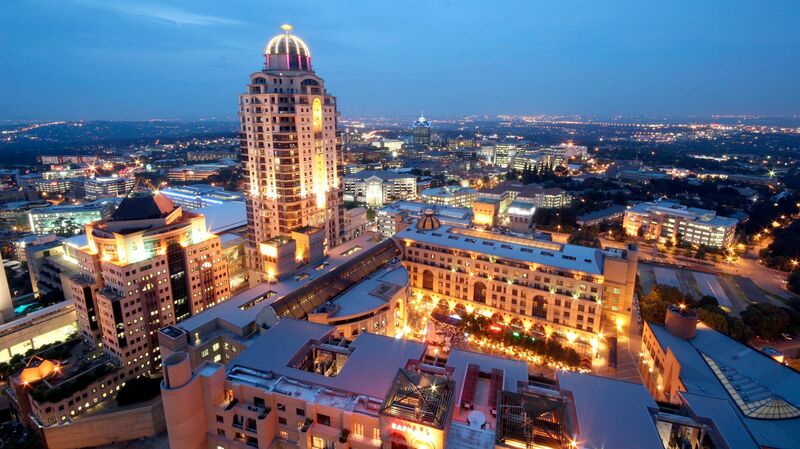 Conveniently located in the vibrant business district of Sandton. 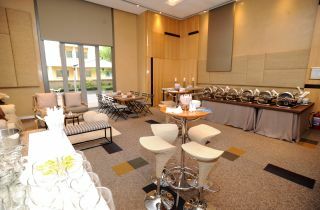 The SCC is flanked by a number of leading hotels. 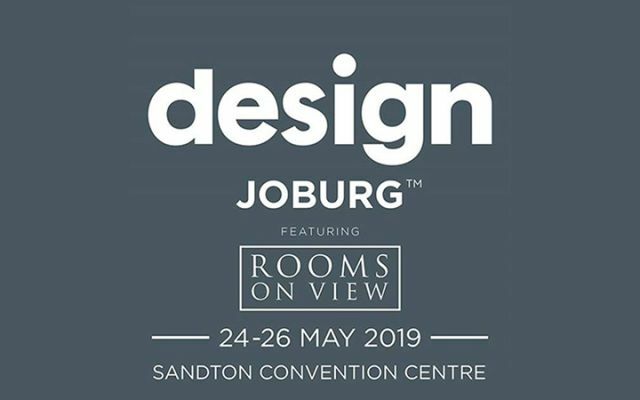 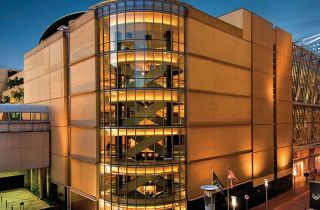 Sandton Convention Centre is South Africa's leading event venue, offering prestigious multi-use event spaces and venues in the financial hub of Johannesburg. 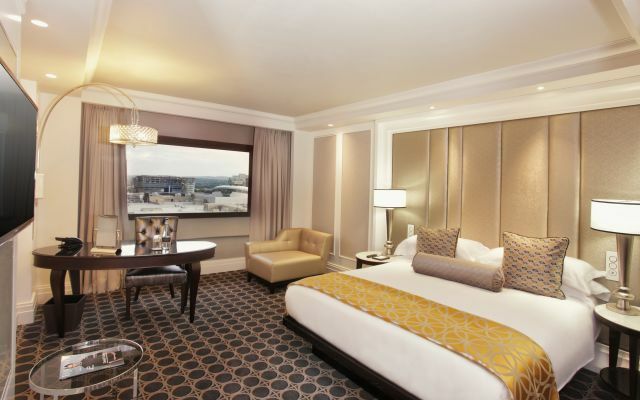 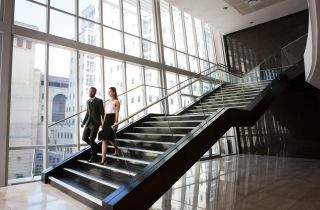 Conveniently located in the vibrant business district of Sandton in northern Johannesburg and within easy reach of the Gautrain and O. R. Tambo International Airport, the Sandton Convention Centre (SCC) is flanked by a number of leading hotels, sophisticated shopping centres and entertainment complexes. 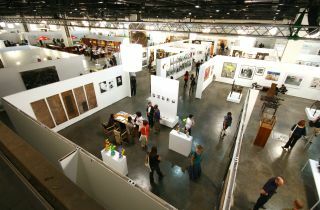 The Sandton Convention Centre is the foremost venue for hosting exhibitions, events and conferences in South Africa. 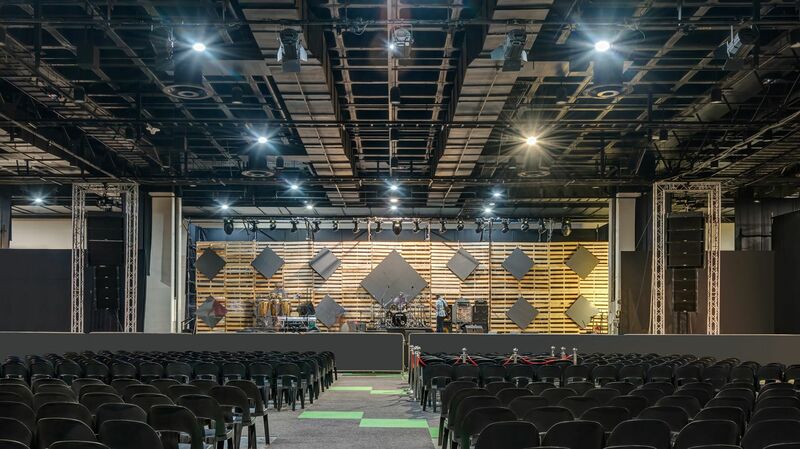 With 22,000 m² of flexible event space, contemporary Afro-chic décor and technologically advanced facilities, the SCC is perfectly suited to hosting your event. 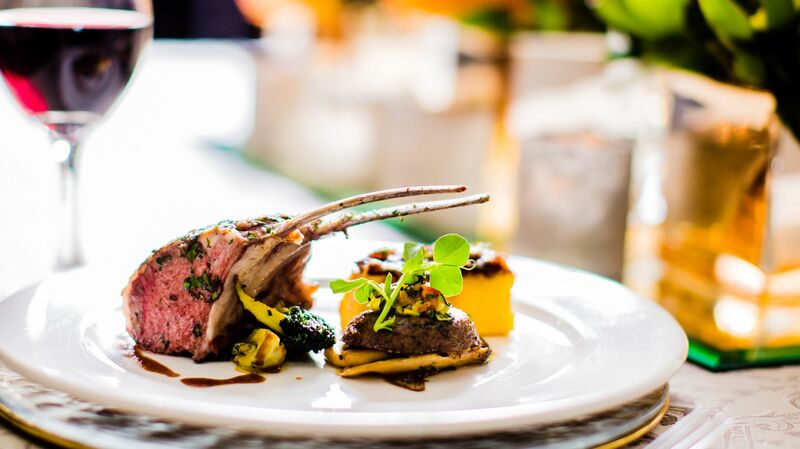 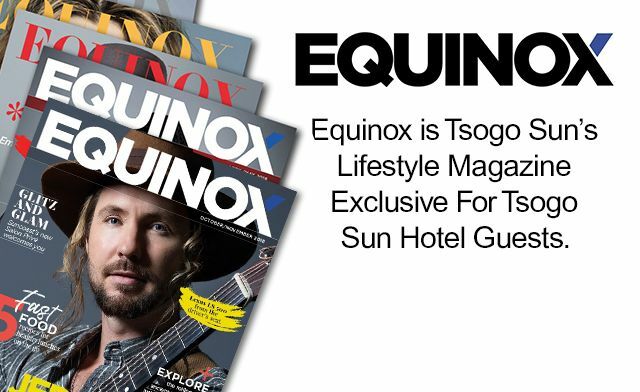 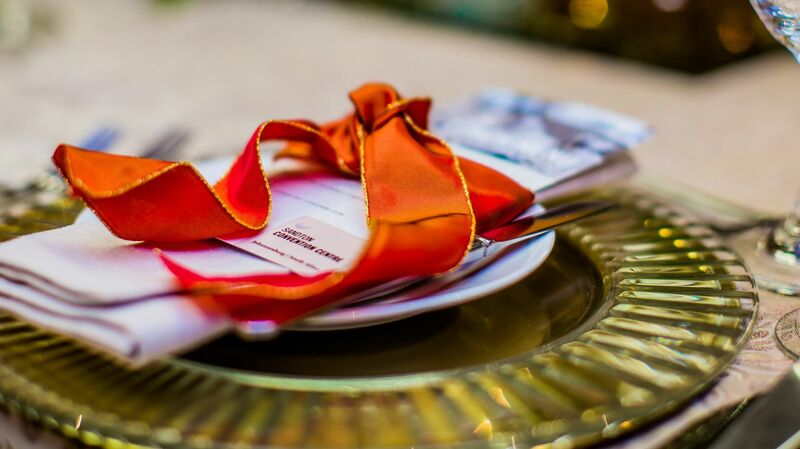 The on-site amenities and high level of varied services ensure the venue is fully equipped to facilitate a full range of function and events in Johannesburg. 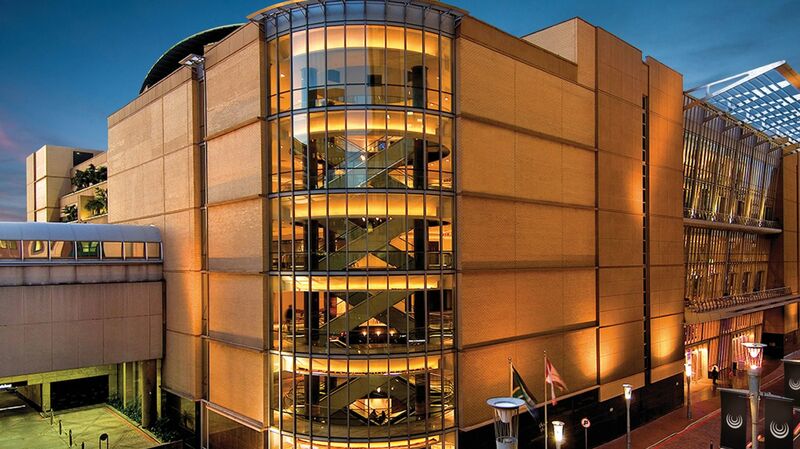 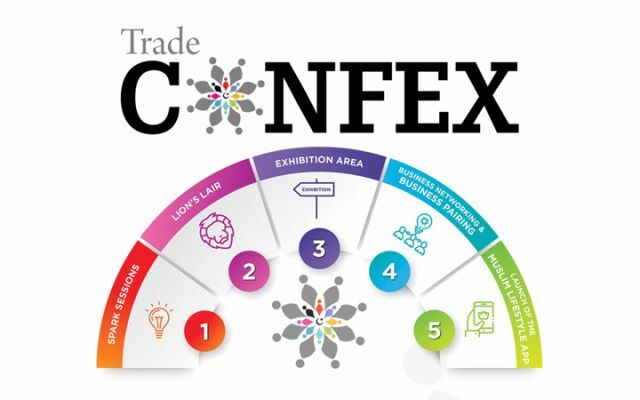 The Sandton Convention Centre is able to host anything from small business meetings to the largest conferences. 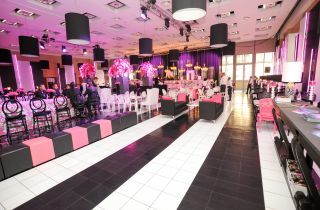 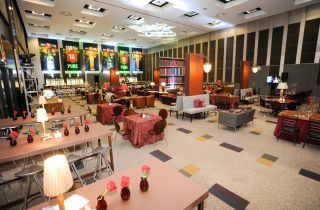 Venues range from an intimate 10-seat function room to the grand Pavilion which can comfortably cater for 4,500 cocktail guests. 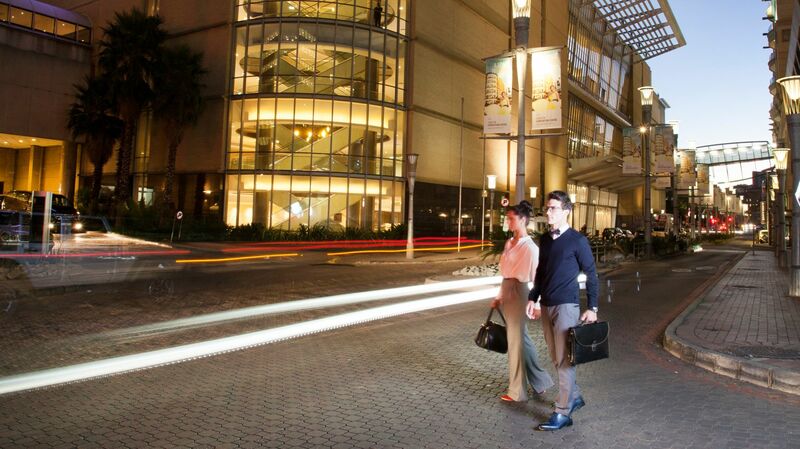 The Sandton Convention Centre is spread over four main levels with multiple venues, offers ample secure parking and a highly skilled and experienced team.